If you have been following me on instagram the last few days you will have seen the progress I have made on my “Room Oasis” project. I am kicking myself for leaving this on the back burner for over a year. Who would have known that it was this much fun to put a room together which you spend most of your time in. That leads me to today’s Quotable. 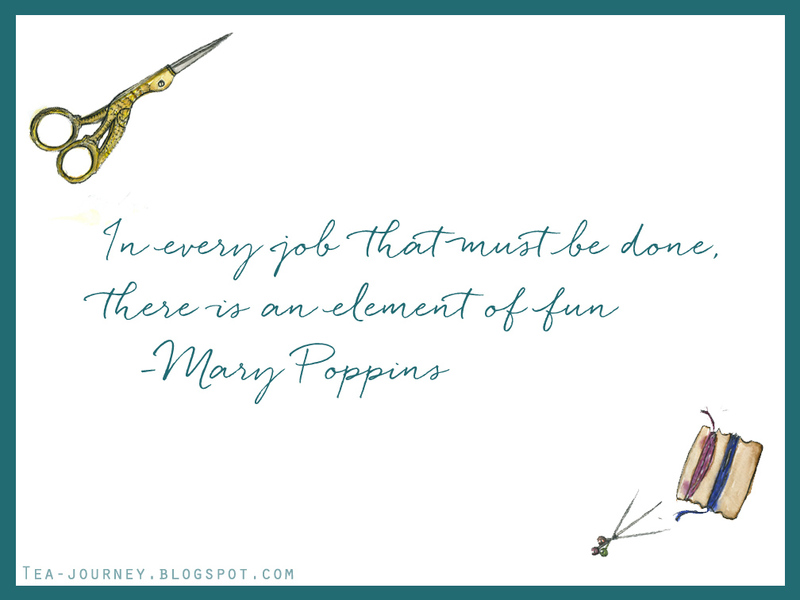 Mary Poppins said it best, there is always a way to make a job be fun. While painting my room I started small with the window sill and worked outward from there. I learned very quickly about the paint and materials I was using. The fun part for me was seeing the room come together and approaching painting like I would usually (child like and free). Once all the walls were dried I put up some art in frames (or washi taped the prints up for now). It feels so much more livable than before. Next task for this project is to use the “KonMari” method to tidy my room (blog post on this soon, till then check out this video by Lanvenaire). Removing things that no longer brings me joy will be hard but I am looking forward to living with what does. What ways do you make your projects/tasks become fun for you to accomplish? Share in the comments below.